This was the first band my parents hadn't showed me, so the nostalgia is heavy with this one. The band from San Francisco with its eponymous debut knocks the door of the mainstream, post-grunge, american rock with excitement and anticipation in a naughty attempt to hide the lack of originality. 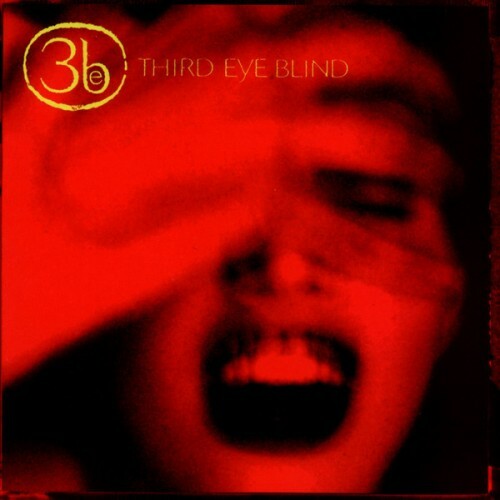 Purchasing Third Eye Blind from Amazon helps support Album of the Year. Or consider a donation?